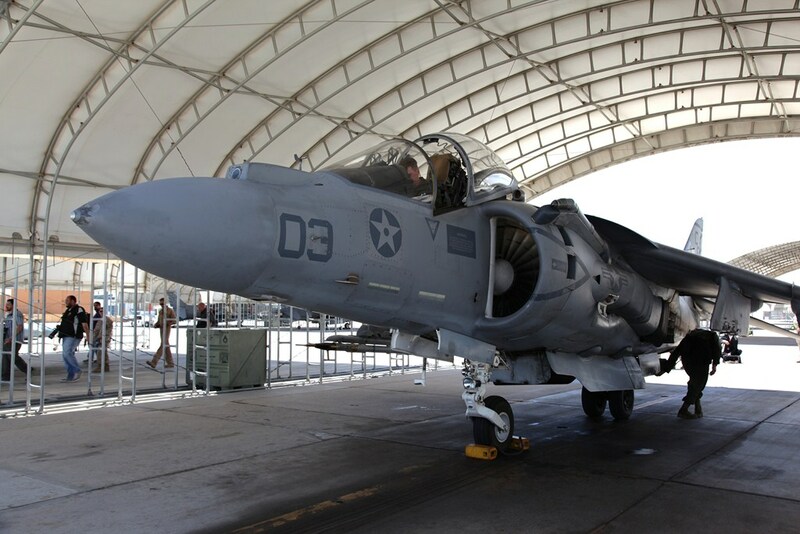 On May 9th, the United States Marine Corps invited a select few members of the media to the Air Station for an “Open House” of the new faculties that have been built on the base for the latest Marine Corps addition to it’s aviation wing, the Joint Strike Fighter, a.k.a, the F-35B Lightning II, made by Lockheed. Photorecon.net was represented by Photorecon’s founder and owner Joe Kates and myself. 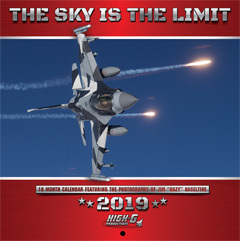 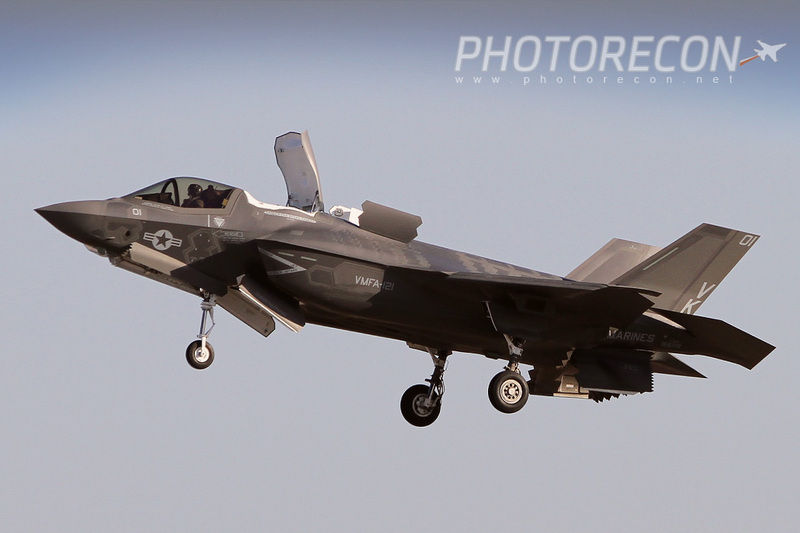 We were also able to observe the F-35B in flight, along with the AV-8B Boeing Harrier, and the F-5 Northrop Grumman Tiger II. 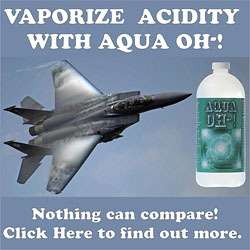 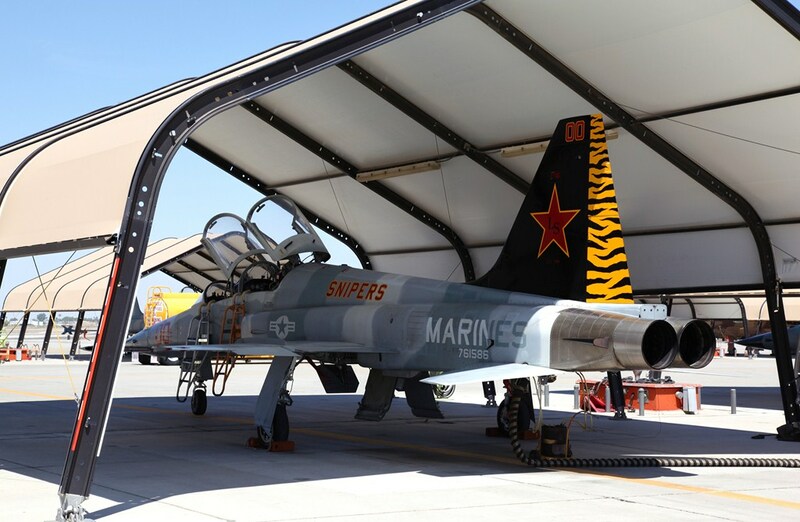 The units involved included the “Green Knights” from VMFA-121, the “Avengers” from VMA-211, and the “Snipers” of VMFT-401. 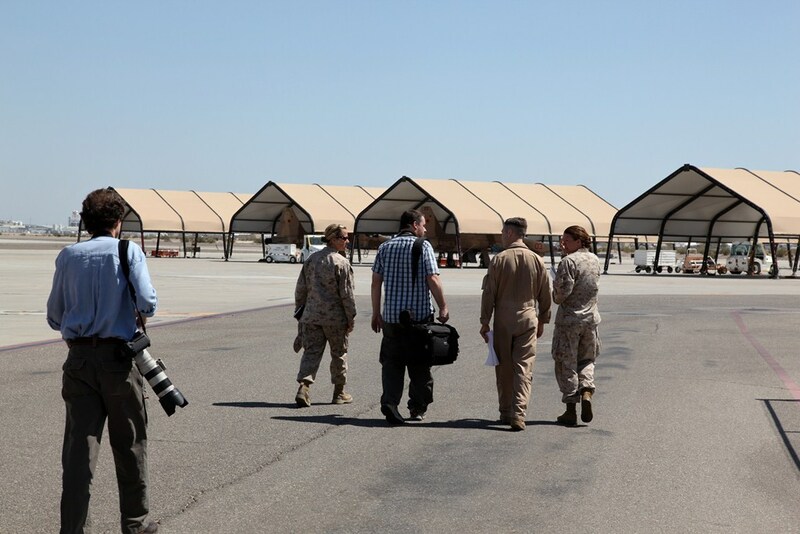 We met up with the enlisted personnel of the Public Affairs Office,who escorted us onto the base and did an outstanding job of answering questions for us. 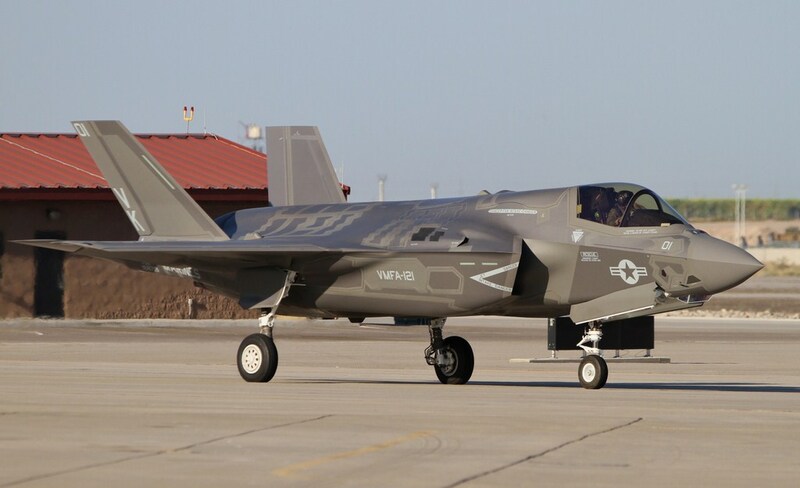 After meeting with the outgoing Public Affairs Officer, Captain Staci Reidinger, we were lead to the flightline, where one of the F35B’s was taxing up to the flight line. 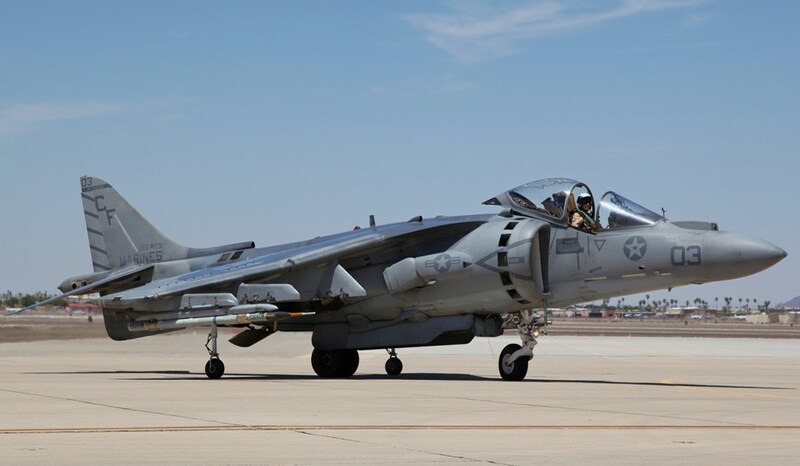 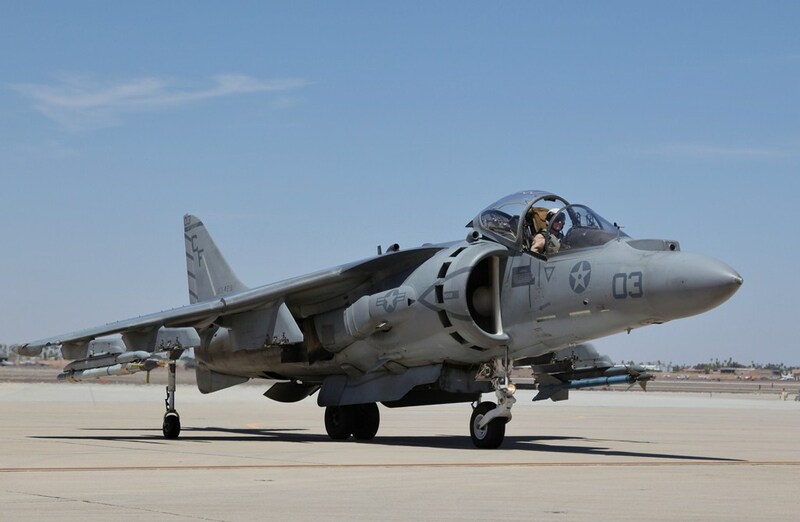 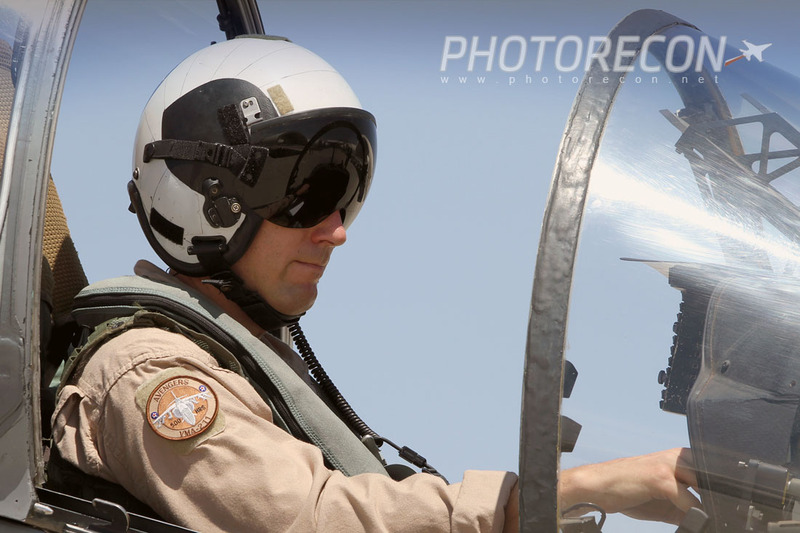 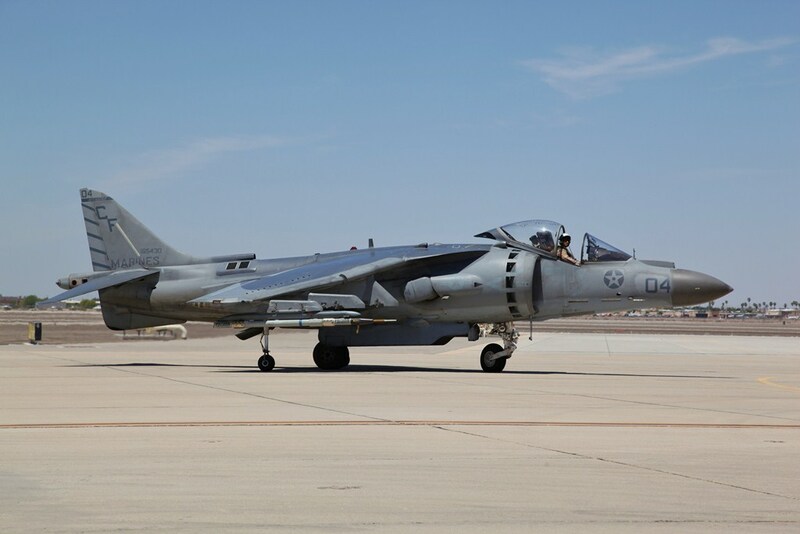 After taking off, the pilot did several passes at a slow speed and hovering, just like the AV8B Harrier, which also showed up and took off, and flying along with the Lighting II. 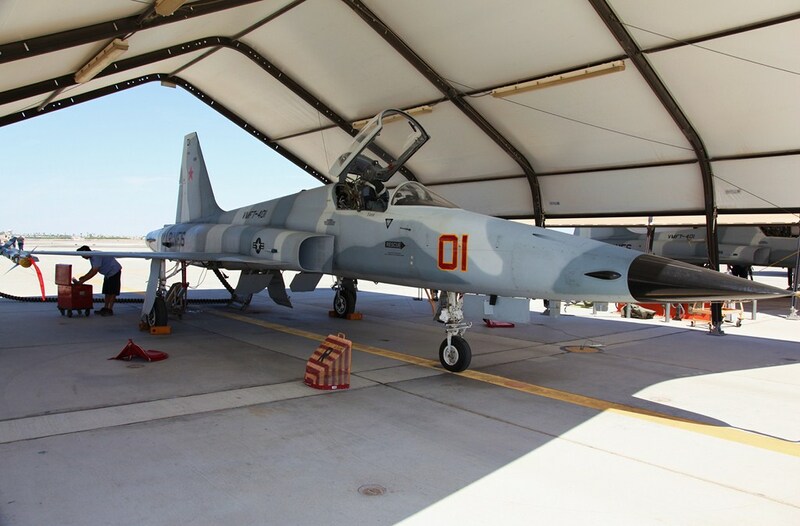 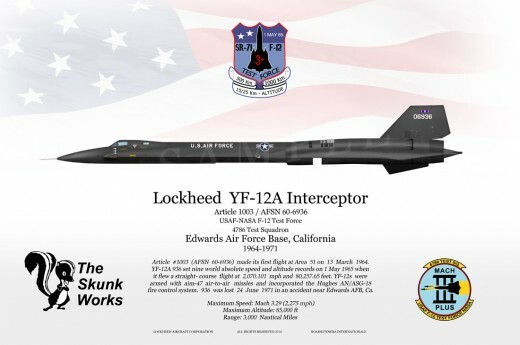 We were then given an opportunity at seeing the Aggressor Squadron and their F-5 Tigers up close while several of the squadron mates took off and did several laps over the base. 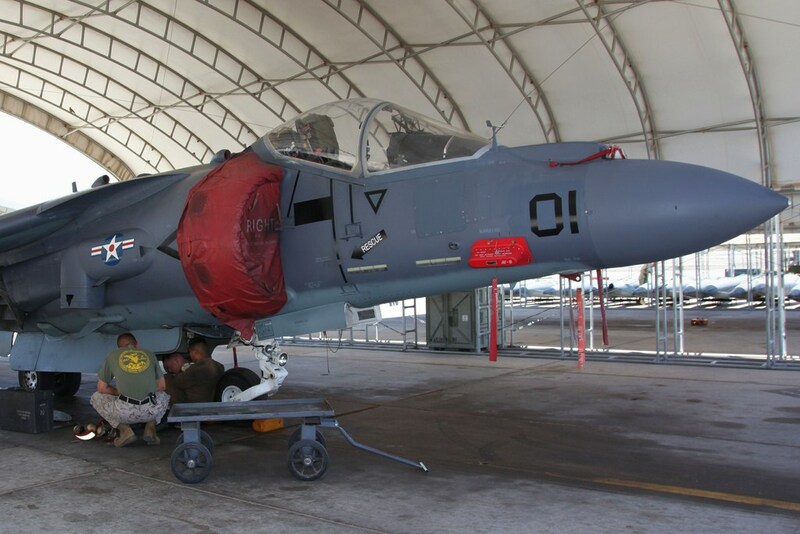 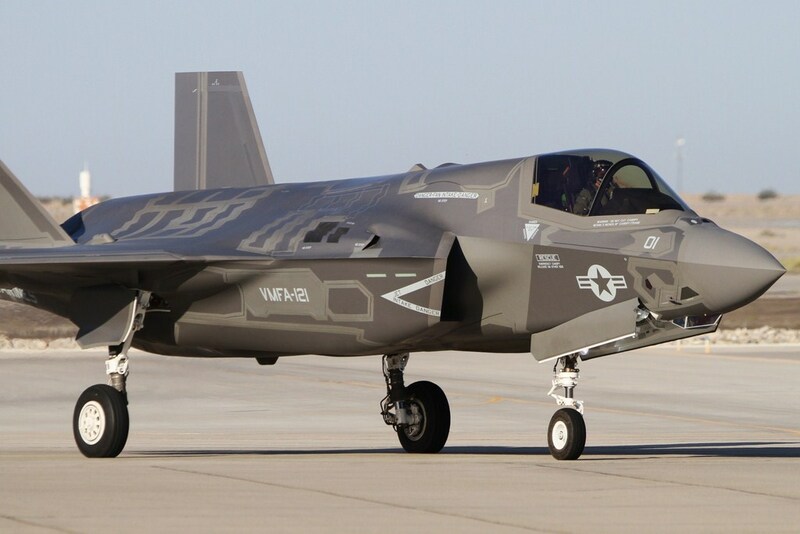 While the majority of Marine Corps planes are painted in either gray or black. 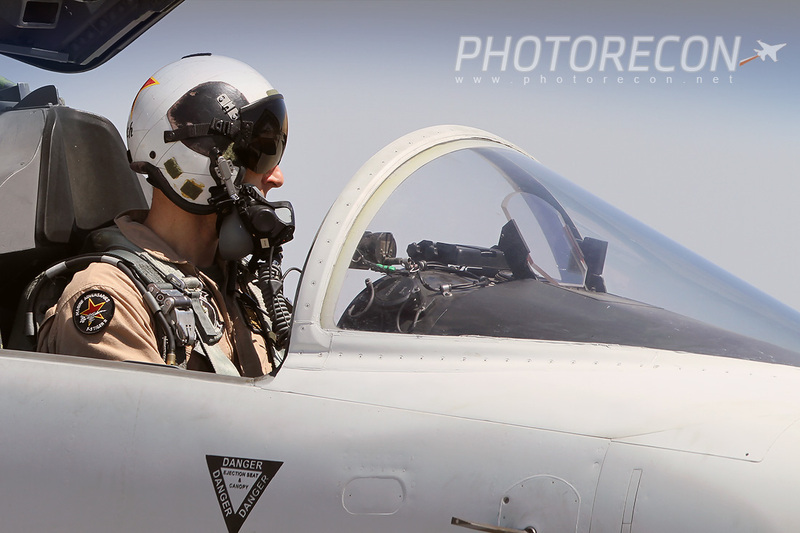 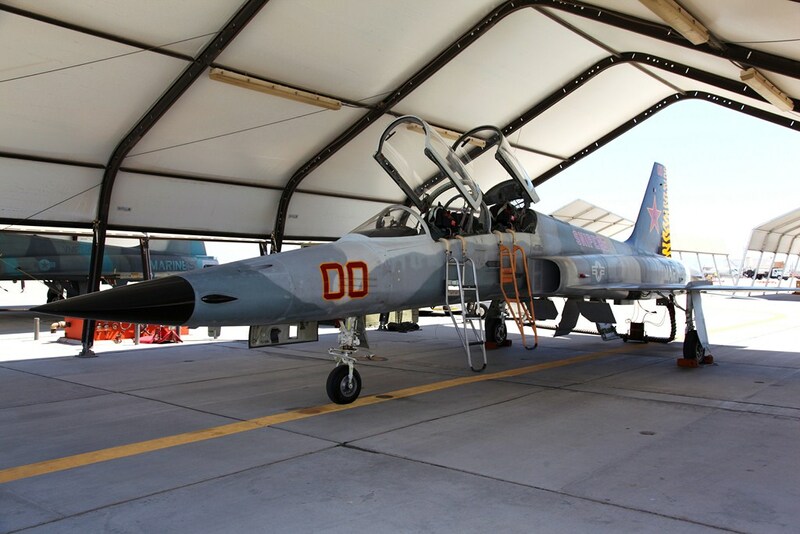 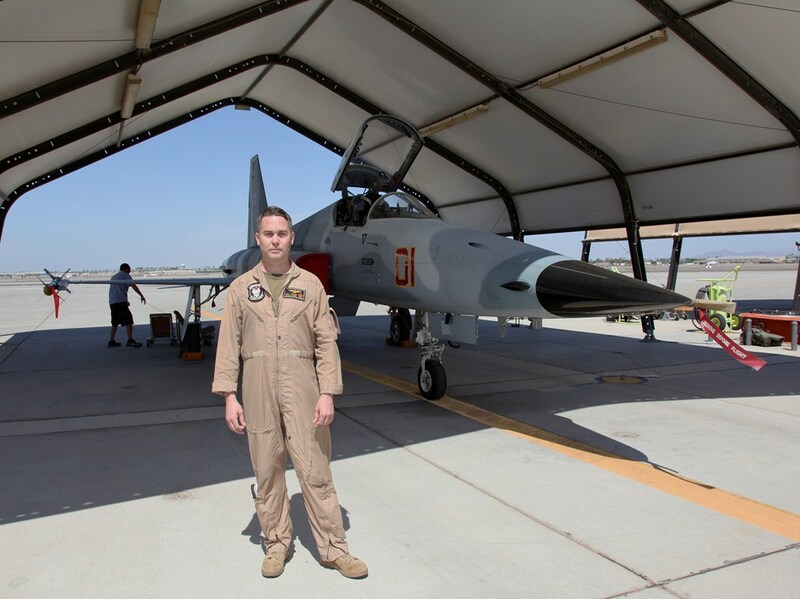 The Aggressors are painted in different camouflage colors to appear as Migs when training with other Marine Squadrons. 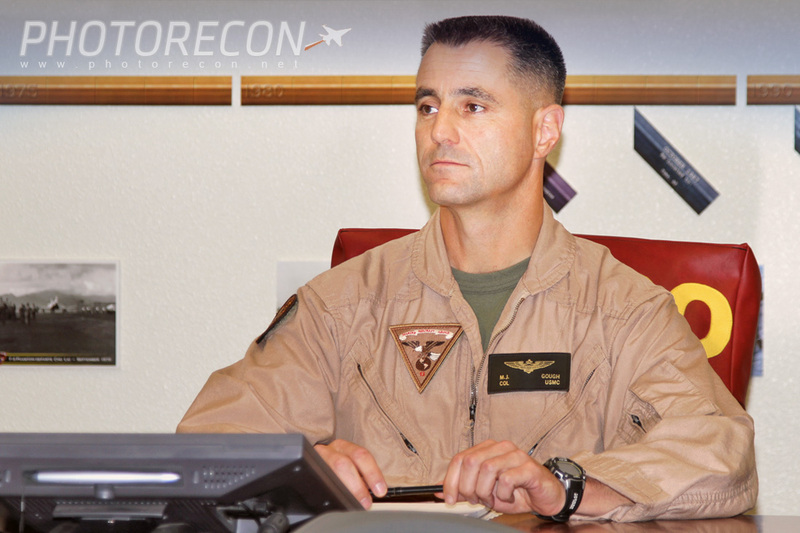 We then broke for lunch and shortly thereafter, met with the Marine Air Group 13 Commanding Officer, Colonel Gough, who graciously answered several questions from the Media. 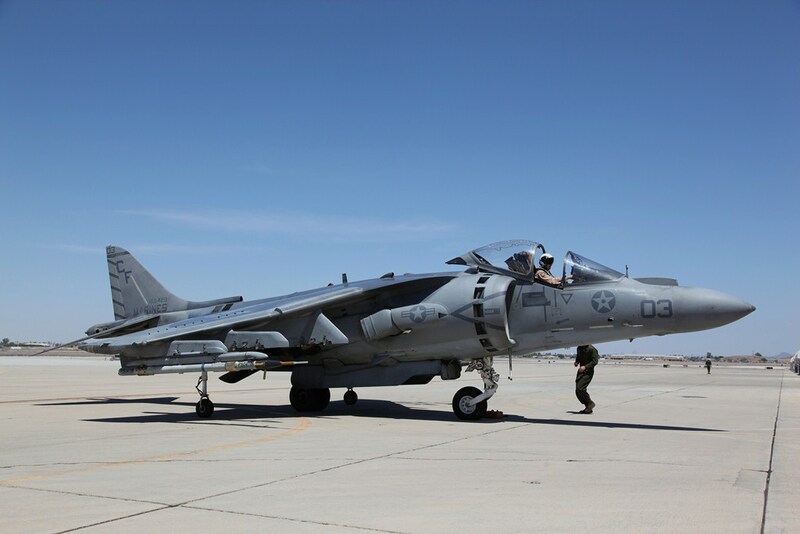 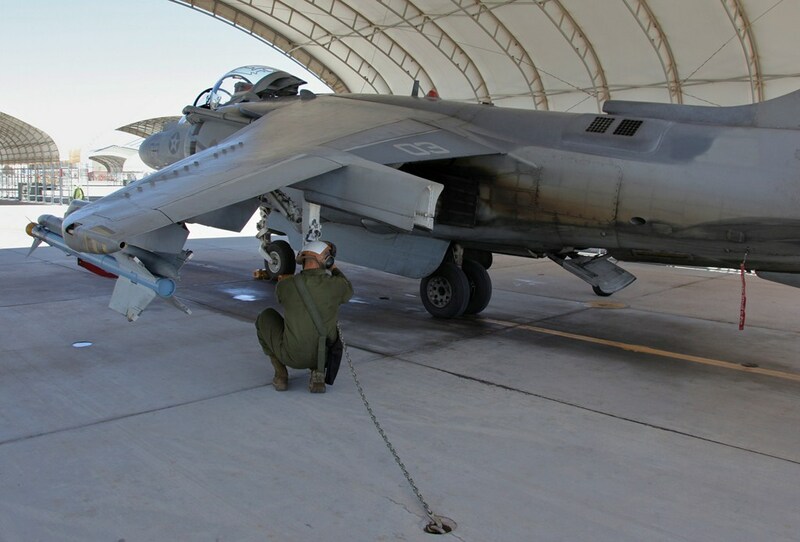 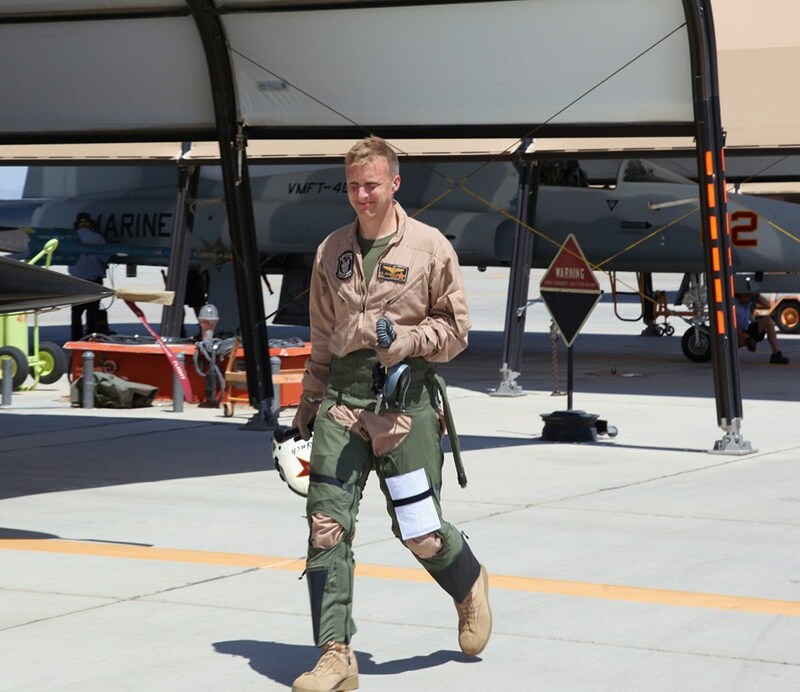 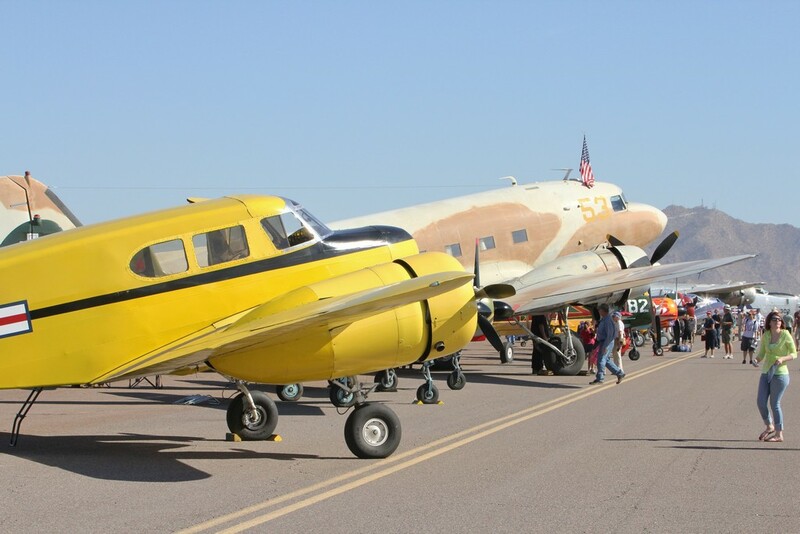 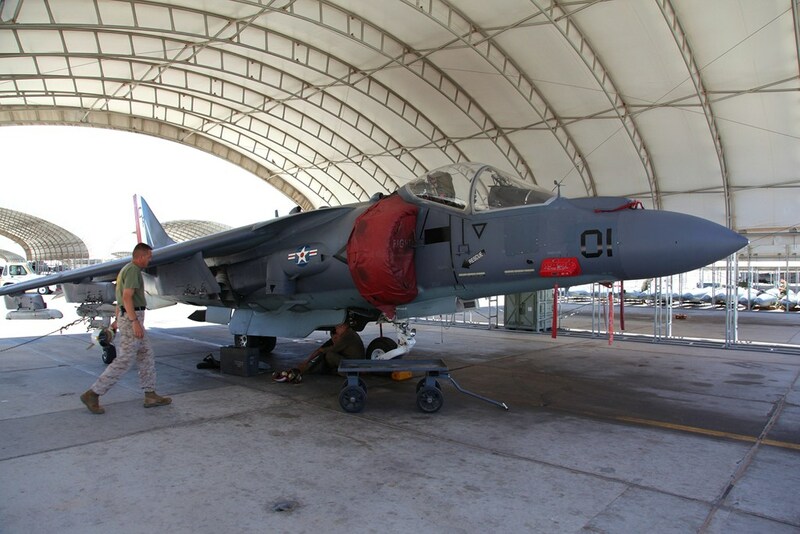 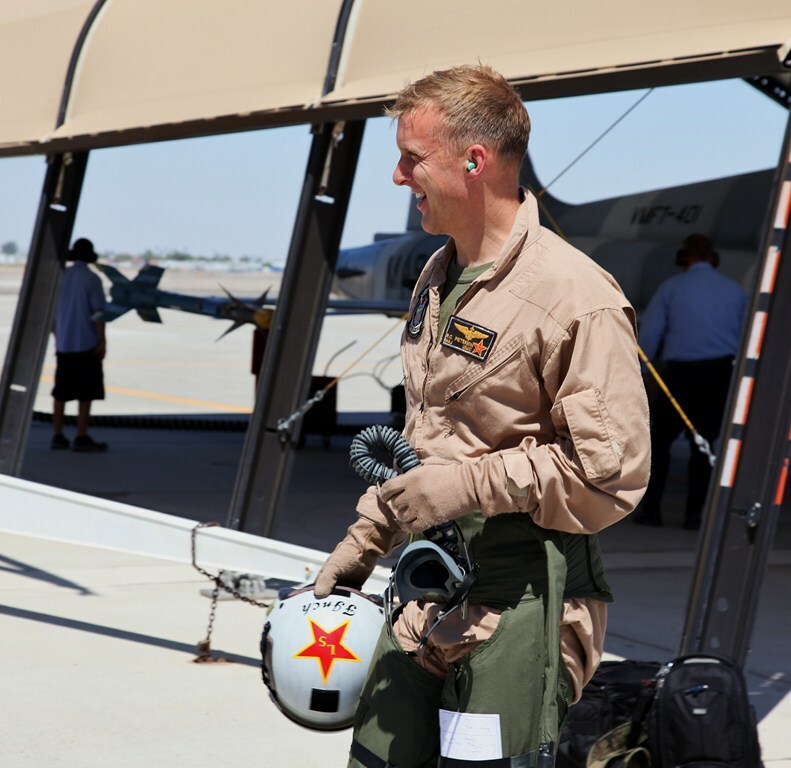 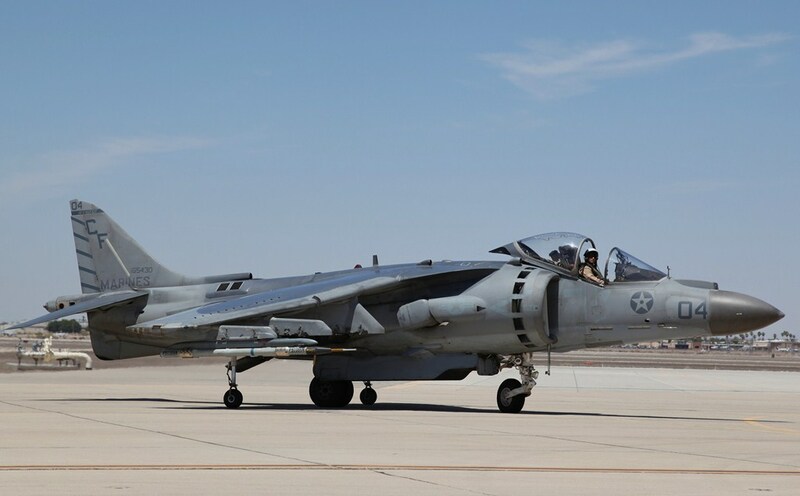 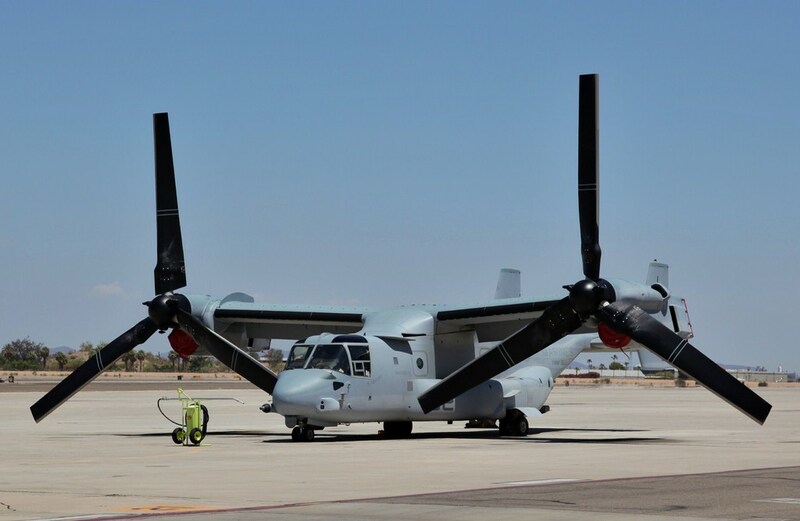 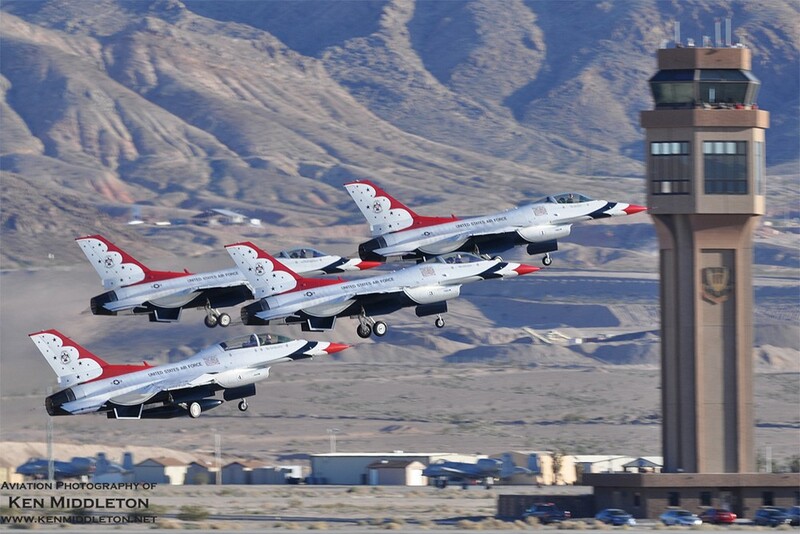 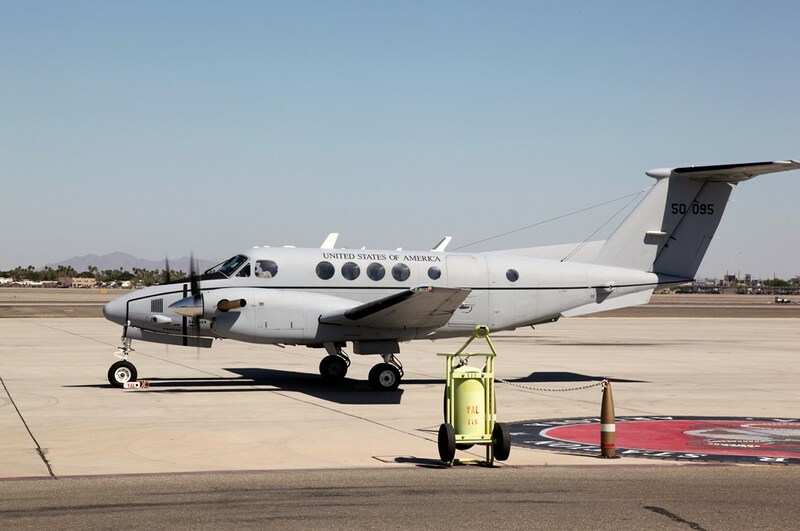 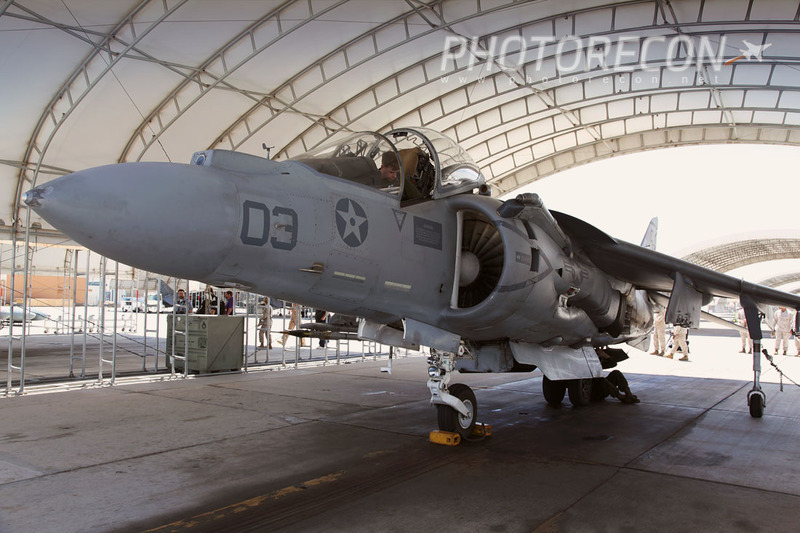 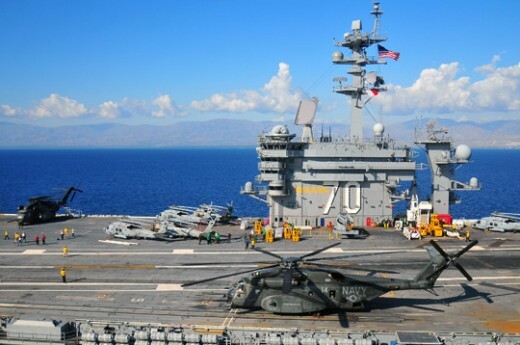 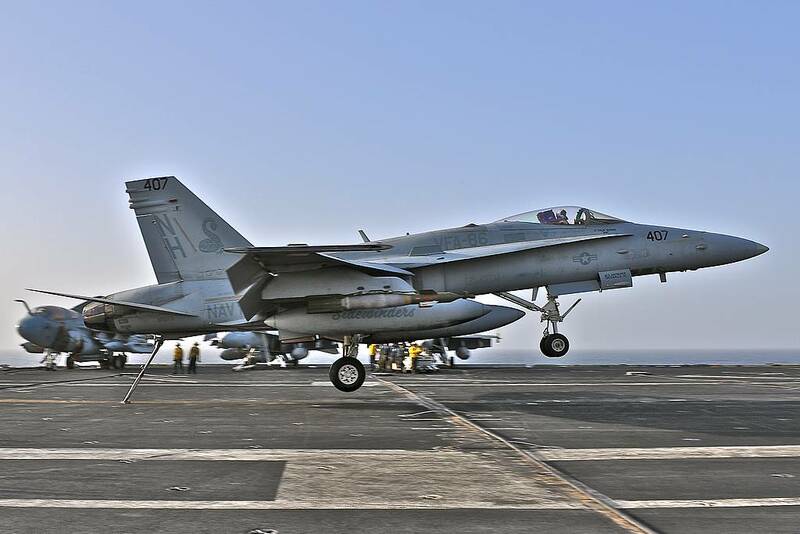 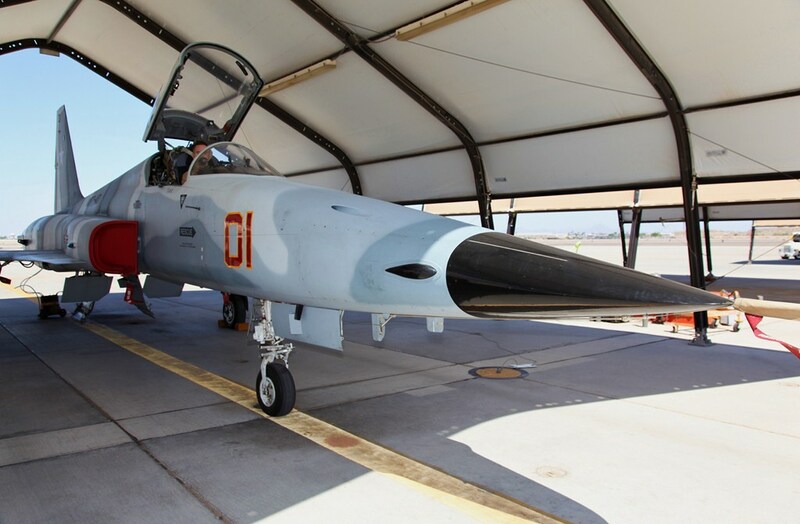 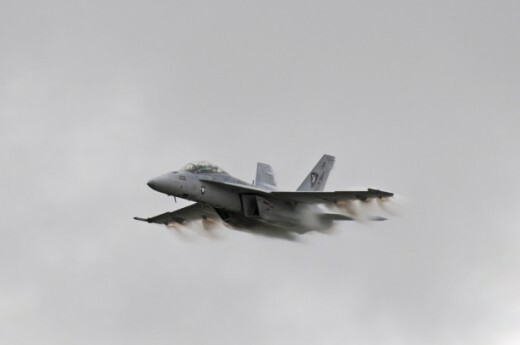 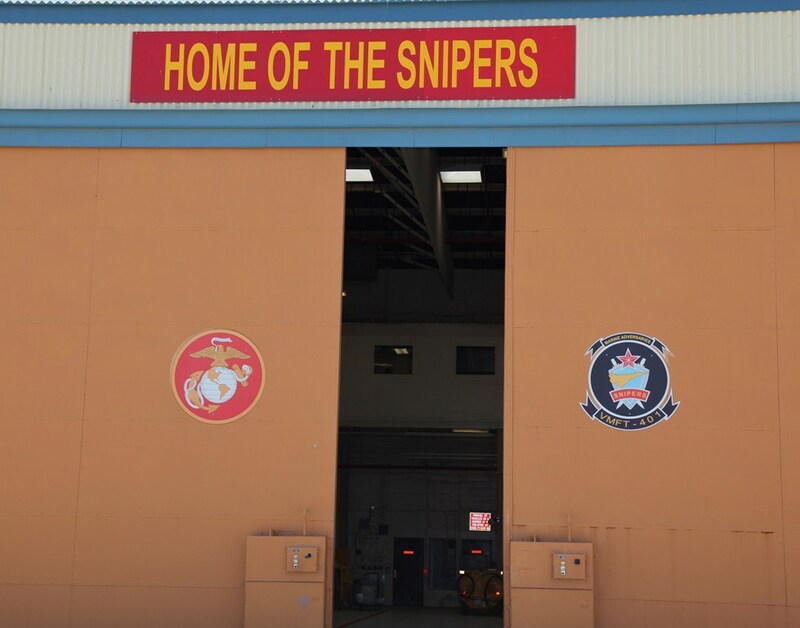 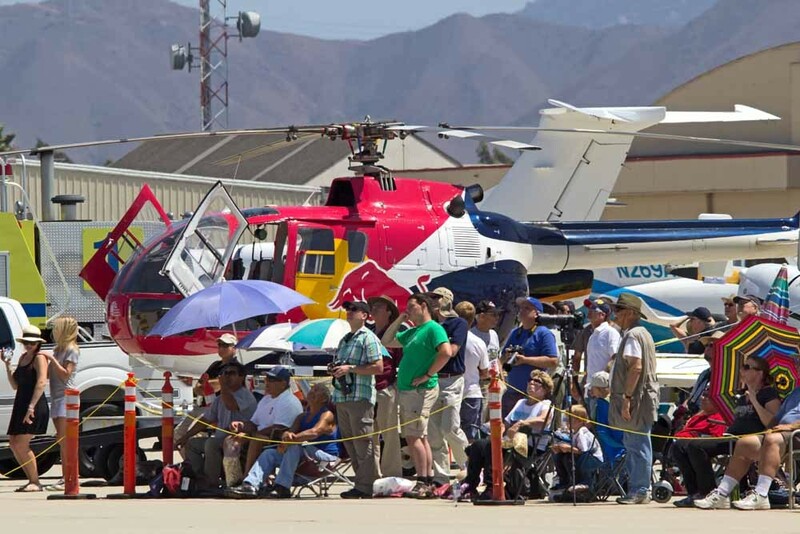 It was stated that MCAS Yuma will continue to be a vital base for the Marine Corps as more units will be coming to train at nearby training/bombing ranges. 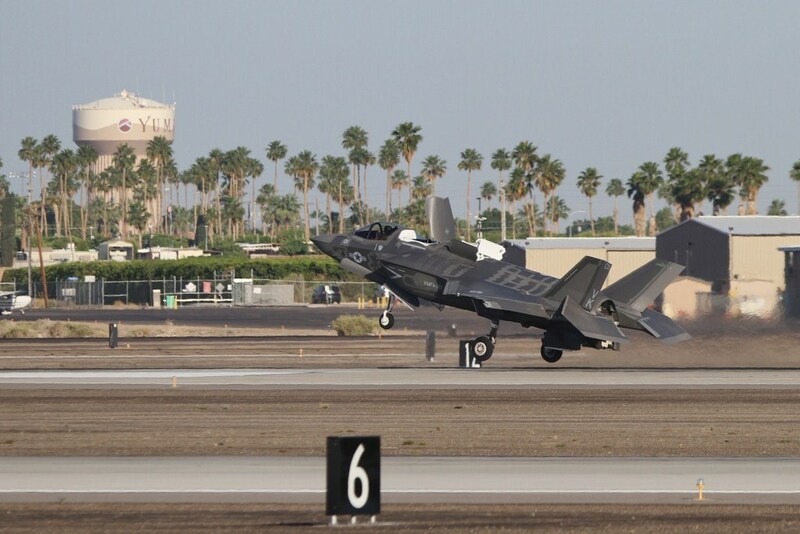 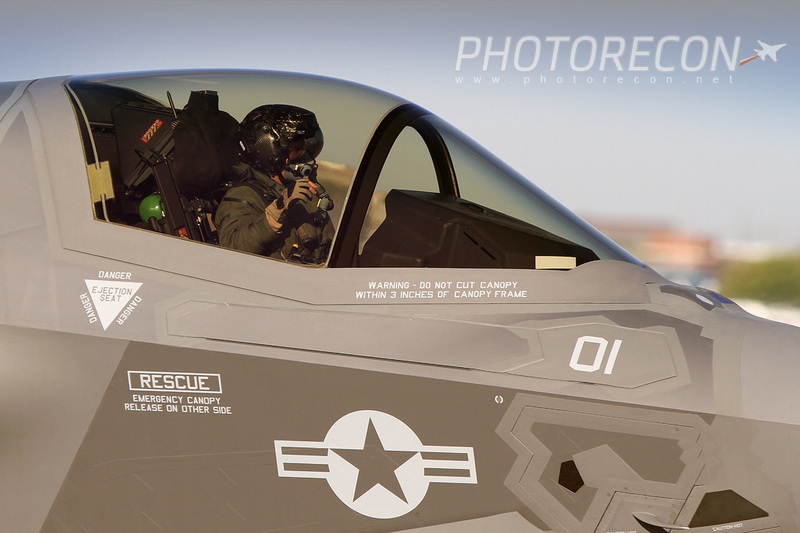 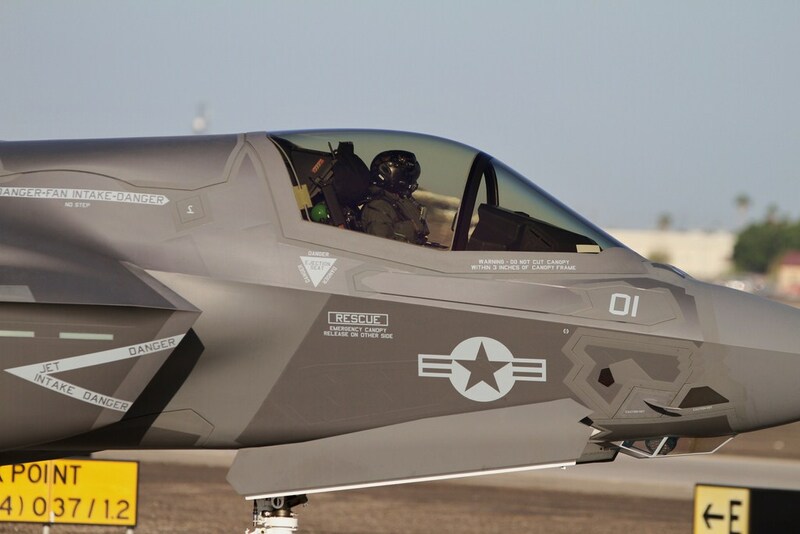 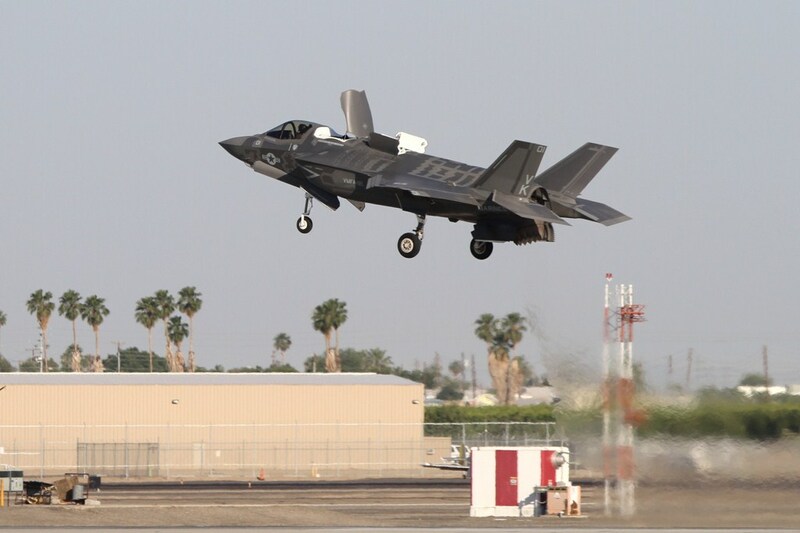 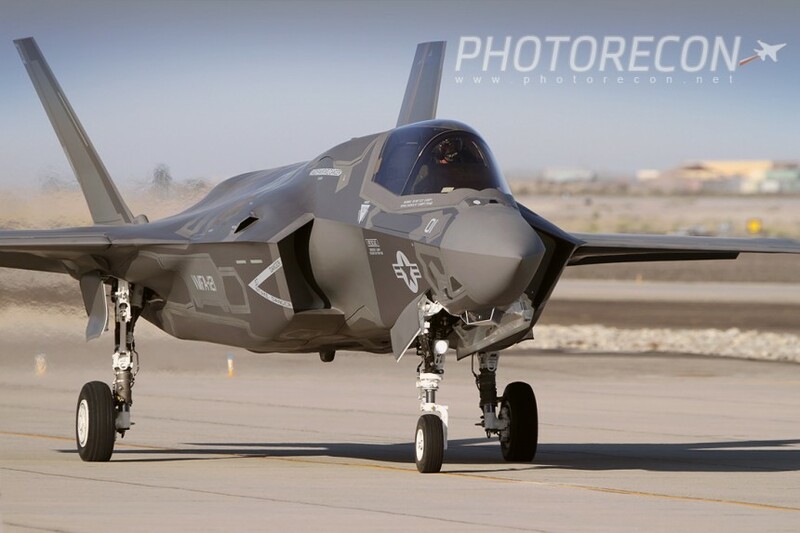 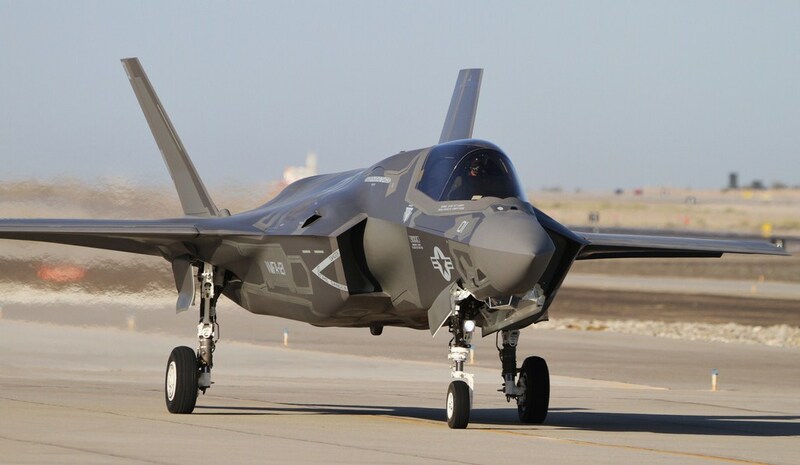 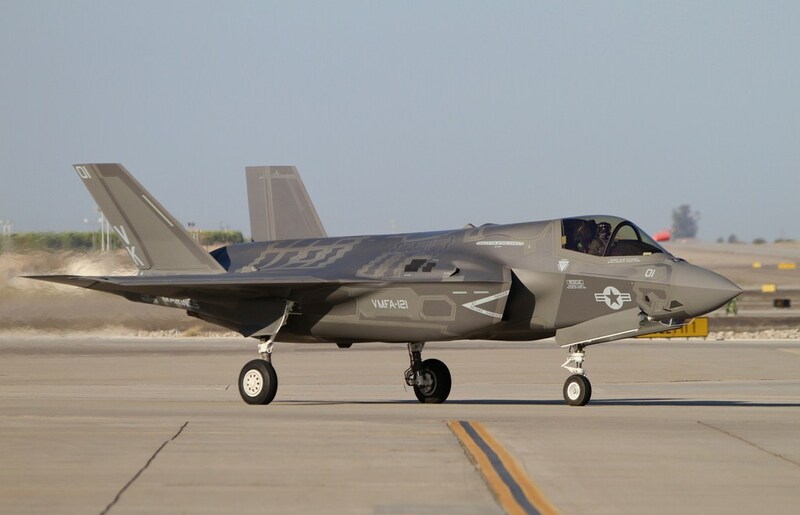 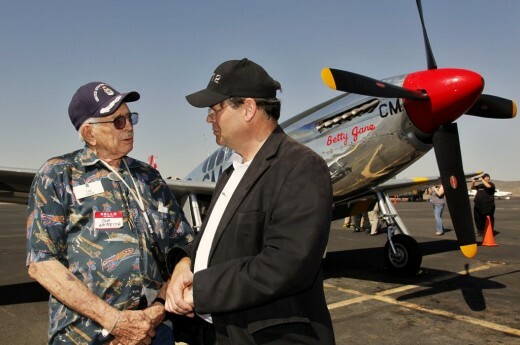 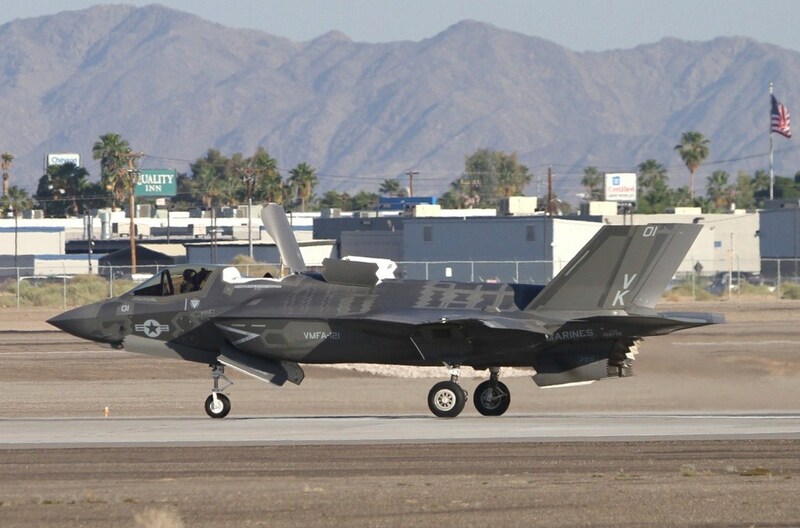 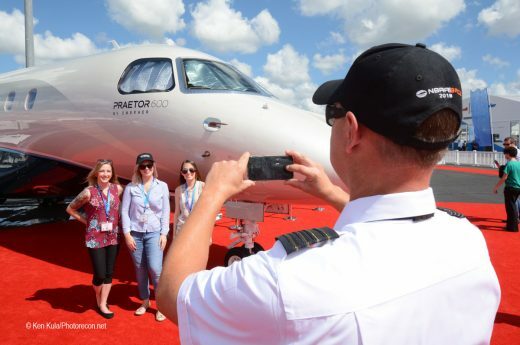 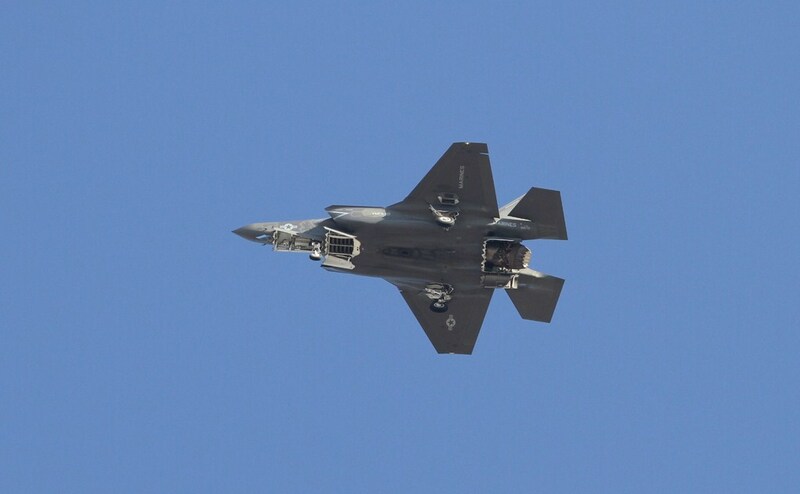 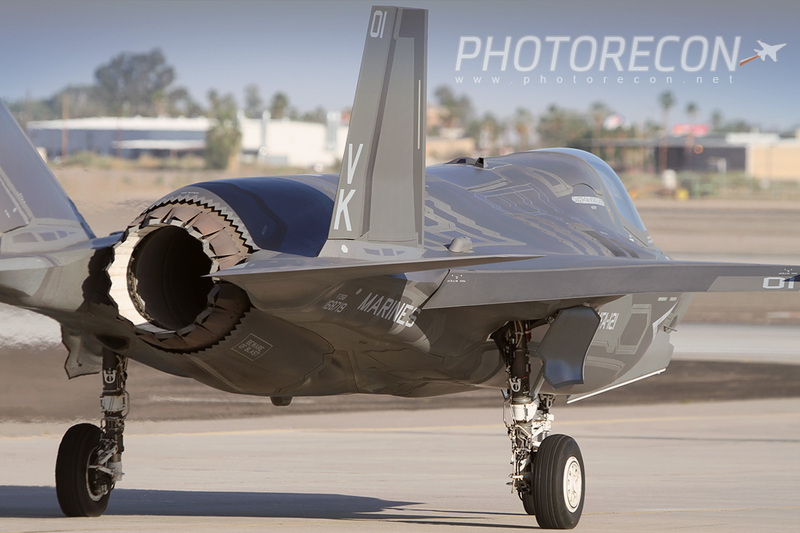 Also, with the addition of the F-35 Lighting II coming to Yuma, and the new infrastructure being built for these aircraft, the City of Yuma will see an economic boom for the foreseeable future.